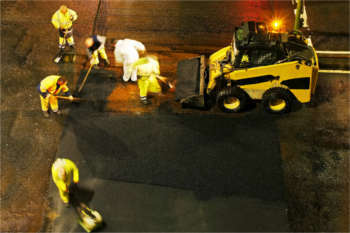 Road construction could rise 46.1% by 2018, according to the Construction Products Association. 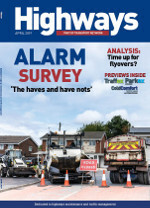 Sales volumes of aggregates, ready-mixed concrete and asphalt increased in the first quarter of 2015, according to figures released by the Mineral Products Association (MPA). 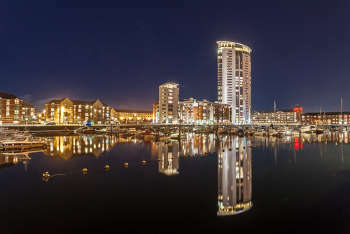 Council leaders have hit back against claims that local authorities are reneging on sustainable transport packages because they are allowed to ‘mark their own homework’. 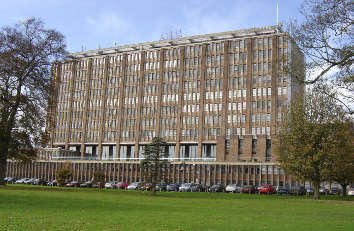 More than half of the people employed by Carillion before it went into receivership have now been found secure jobs. The cost of the project to build the Southern Bypass around the Cambridgeshire city of Ely has increased by £13m. Ministers have launched a package of measures designed to ‘level the playing field’ for smaller businesses bidding to win a share of billions of pounds worth of government contracts. 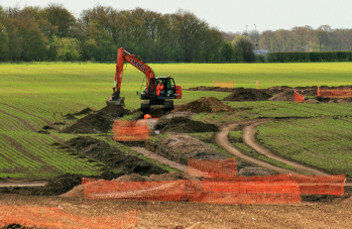 Highways England has denied risking archaeological deposits at Stonehenge by using a mechanical digger to excavate evaluation trenches in wet conditions. 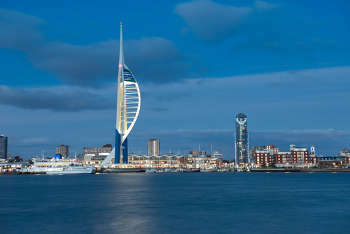 Portsmouth City Council is looking for a design and build contractor to deliver new road and highways infrastructure that aims to achieve a ‘transformational change’ to the city centre. 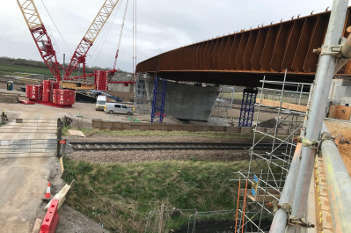 A major project to create the North East’s first triple decker junction is entering its final stage as work starts to complete the new underpass. 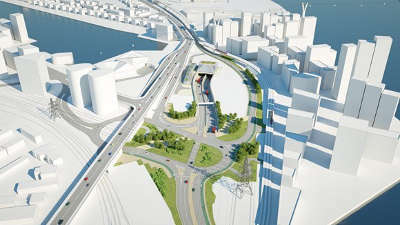 Chris Grayling has given the go-ahead for the controversial road tunnel at Silvertown in East London, despite concerns over its impact on air pollution in the area. 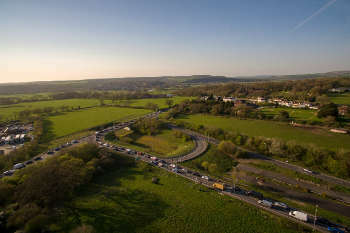 Highways England has announced its preferred route for the £250m scheme to build a bypass for the A27 at Arundel in West Sussex. 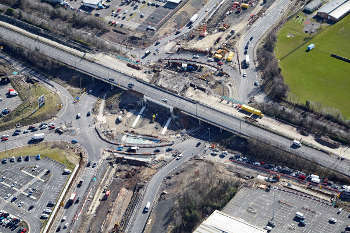 Highways England has announced that the upgrade of the M60 in Greater Manchester to a smart motorway is now complete. 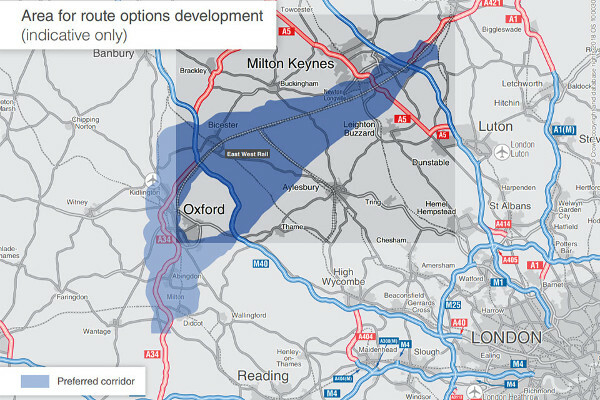 The Oxford to Cambridge Expressway will follow the new East West Rail link to offer better connectivity and encourage more people to travel by train, ministers have said. 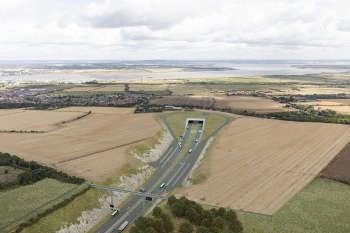 The Lower Thames Crossing will now have three lanes in each direction and will nearly double road capacity across the river, Highways England has announced. 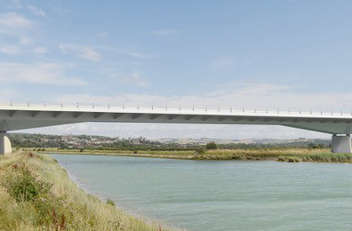 Highways England is to carry out a fresh consultation on ‘important new evidence’ regarding its controversial plans for a bypass at the A27 at Arundel. 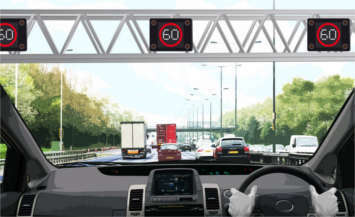 Computer road design could take over a significant proportion of work from human consultants over the next decade, under Highways England's Rapid Engineering Model (REM), a senior figure has suggested. 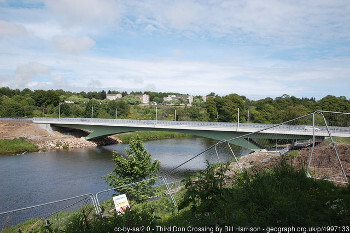 Too many frameworks are putting firms through unnecessary extra bids but failing to deliver the expected work, civils contractors have said. 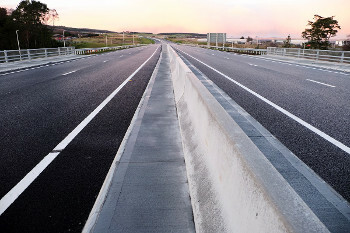 The Government has published its long-awaited revised plans for the major road network (MRN) of key local authority roads, including amended criteria for inclusion in the network and a reduced role for Highways England. 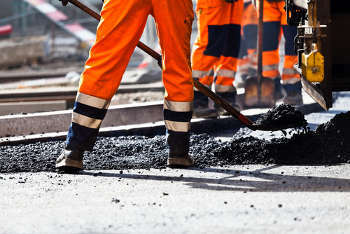 A leading infrastructure charity provided £1.25m to construction industry workers and their families in 2018, up a ‘staggering’ 75% on the previous year. 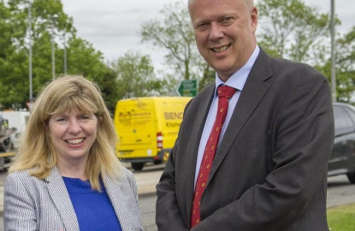 A controversial study ordered by Chris Grayling during the 2017 General Election campaign has found ‘a strong strategic case’ for large-scale improvements to the A27 east of Lewes in Sussex, despite an existing £75m package. 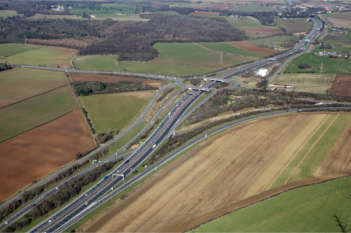 The delayed Aberdeen bypass has fully opened, despite an ongoing row between the Scottish Government and the contractors on the project. 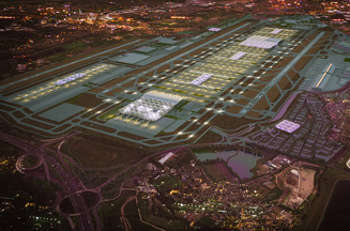 Highways England has called for changes to Heathrow’s plans to build its new runway over the M25, including addressing the risk that aircraft will distract drivers. Balfour Beatty Group has been fined £600,000 after a worker was fatally injured on a construction site in Scotland. 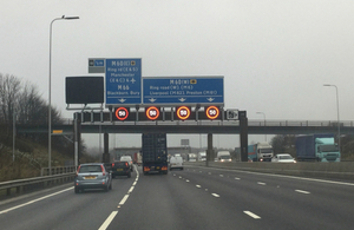 MPs have called for clarity over funding for two major road projects after the Government confirmed that the schemes ‘sit outside’ the second Road Investment Strategy. Troubled construction firm Dawnus Group has gone into administration.